We think it’s time for MEWR and NEA to look seriously into policies and regulations to reduce plastic disposables. 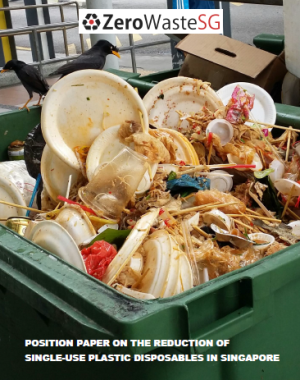 What are the government’s plans and targets to reduce (or phase out) the use of plastic disposables over time? 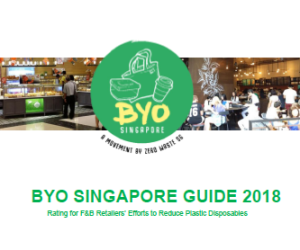 1) Expand the role and framework of the current Singapore Packaging Agreement to include plastic disposables, or set up a similar Governing Board or committee to look into plastic disposables holistically. 2) Engage and consult with the 3P (People, Private and Public) sectors to identify the key disposable plastics that should be phased out over time. Set a timeline on the eventual ban of those key plastic items but allow time for the industry and retailers to switch to more environmentally friendly alternatives. 3) Provide more data and info on the greener alternatives to plastic disposables such as comparison of environmental impacts and costs in the local context. 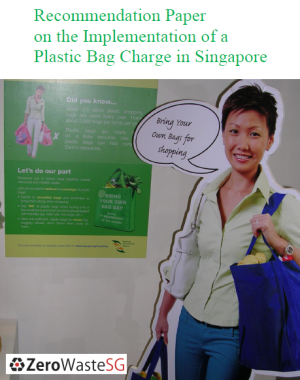 Provide incentives and guidelines to help retailers switch to greener alternatives. Consumers and businesses must be given the right info and help to make the right choice. What do you think? Share your thoughts with us! Yes! I definitely agree that plastic disposables should be phase out as soon as possible. Perhaps we can start with schools. At my school, drinks are served in disposable plastic cups because there is no need to wash them and hence, they can sell their drinks as a faster rate. 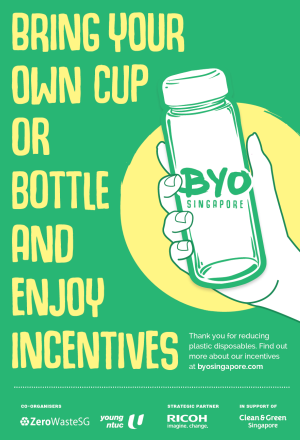 Also because of the rule against bringing drinks to class, most students finish their drinks within the canteen and dump the plastic cups straight away. It has come to a point where the the bins in the canteen would overflow within an hour of recess/lunch. 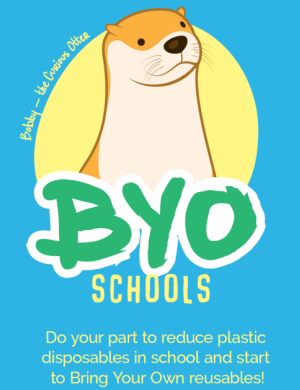 Schools should encourage stallholders to use reusable cups instead or even encourage students to use their own reusable bottles or mugs. @Jean, yes schools should get stallholders to use reusable cups! 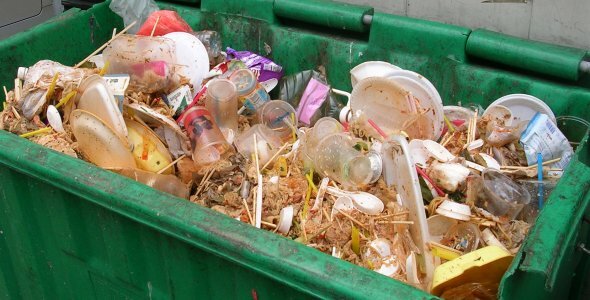 I think skin care and body care products as well as food packaging in plastic create and contributed to lots of wastage. 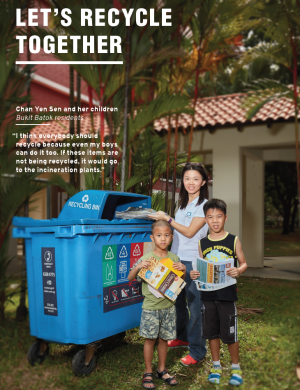 It is worthwhile to learn from Sweden where recycling made possible in every corner and everyone made an effort to do so. How can we pressure the authorities to act on this?